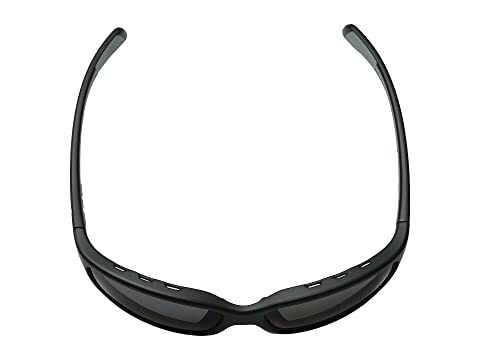 Block out those flashing bright lights the sun puts off with the ever-stylish Kodiak™ sunglasses from Native Eyewear™. Single Snap-Back™ interchangeable lens system. 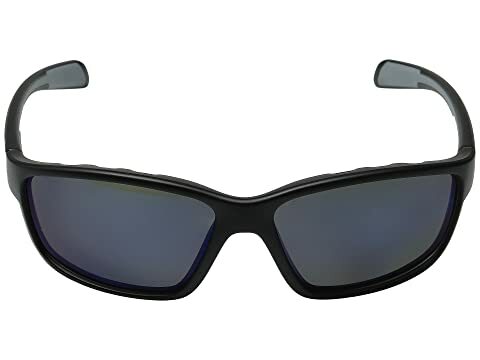 N3™ Polarized lenses features up to 40% HR reduction, UV protection up to 400mm, and state-of-the-art blue light filtering. Polarized Crystal® Lenses are impact-resistant that block out 100% of the harmful UV light and eliminates glare for sharp, clear vision. Mastoid Temple Grip™ is proprietary designed to ensure the temple ends hug the mastoid bone (behind your ear),for a secure and comfortable fit. 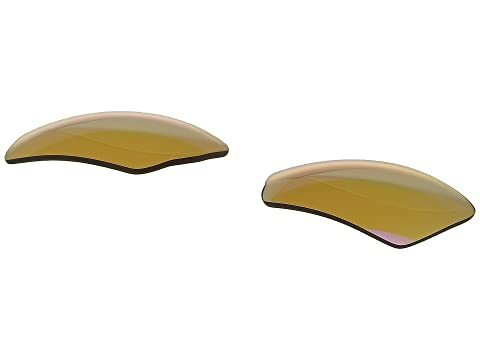 Anti-Ocular Intrusion Systems® is designed to prevent the lenses from dangerously shooting toward your eyes in the event of an impact. Rhyno-Tuff® Air Frames are made of high-performance thermoplastic materials that are extremely light-weight, yet durable enough to withstand high-velocity collisions and temperature extremes. Cushinol™ nose pads ensure a soft feel and custom feel. 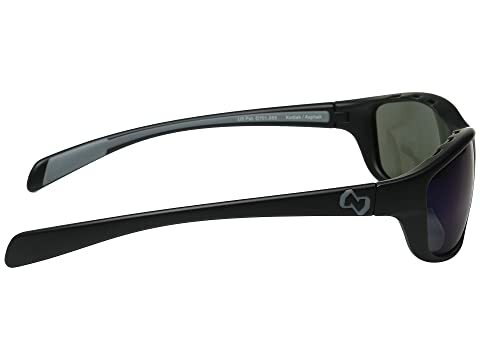 Cushinol™ temple boots create a nonslip grip that keeps your sunglasses in place during any activity. Cam-Action Hinges™ quickly lock in place, getting you ready for the adventure! Folding Plate technology™ uses complex contoured ribs in a section of the frame to control the flex of the temples to maximize the strength-to-weight ratio of the frame.